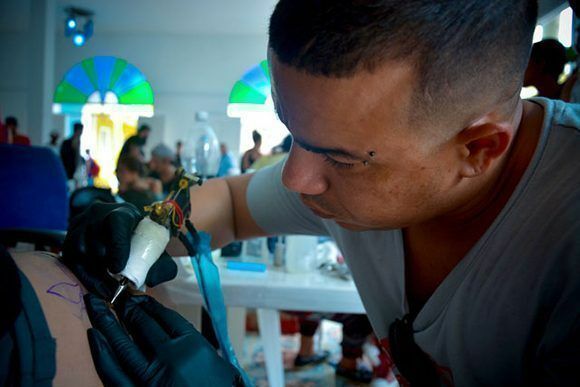 Tattoo session during the second edition of the Tatuarte body art project, at the headquarters of the Hermanos Saíz Association (AHS), in the city of Holguín. Photo: Juan Pablo Carreras / ACN. With the presence of researchers, specialists and defenders of body-art, the second edition of the Tatuarte body art project was developed. 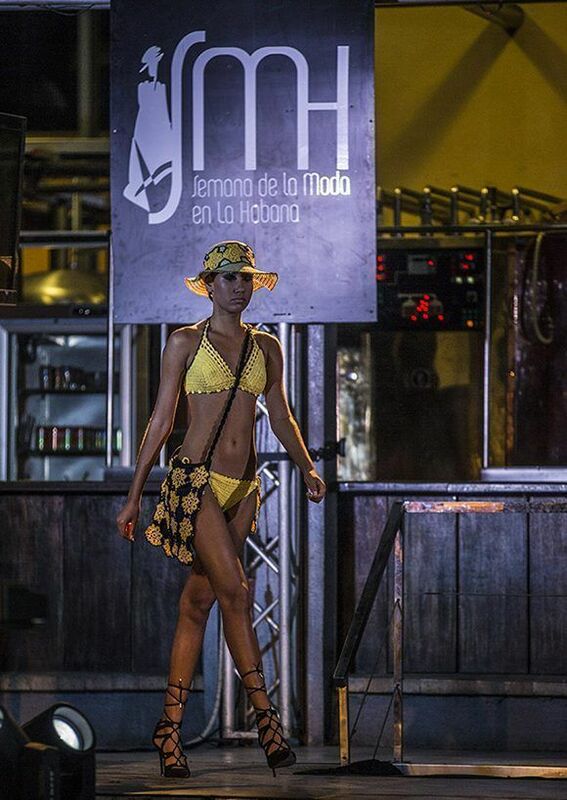 It was held at the House of the Young Creator of the Hermanos Saíz Association (AHS), in the city of Holguín. 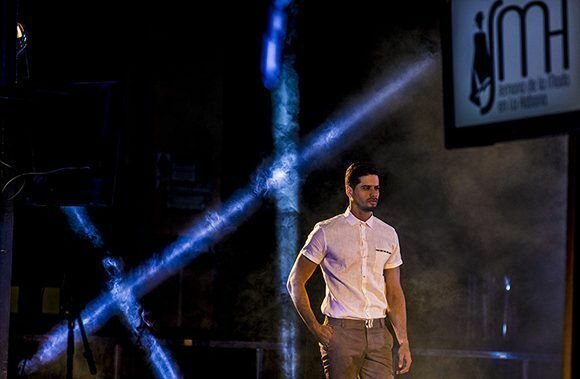 Gilberto González Carcacés (Yiki), founder and organizer of the event, said that this edition was attended by plastic artists, young creators and more than a dozen developers of this art in the country. He said one of the distinctive features of the gathering is seen in the stimulation of the tattooed crutch, a technique that has disappeared today. It goes back to the origins of this artistic manifestation, consisting of a stick and two needles to achieve the desired drawing by hand. 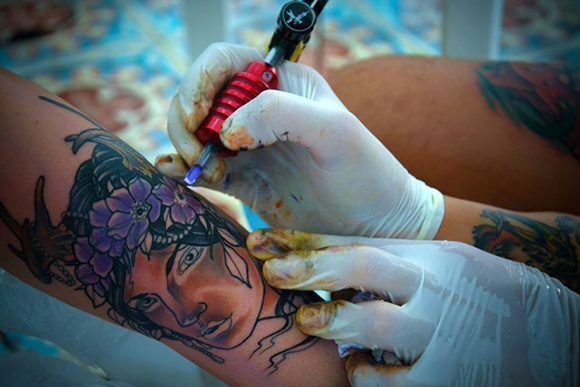 The defense of the aesthetic and artistic values ​​of the tattooed as a mode of expression within the plastic arts. This was the main objective of the discussions after the presentation in theoretical workshops of presentations on the ritualistic tattoo and the policies of the written body, by Vladimir Hechavarría and Danilo Guerrero, respectively. 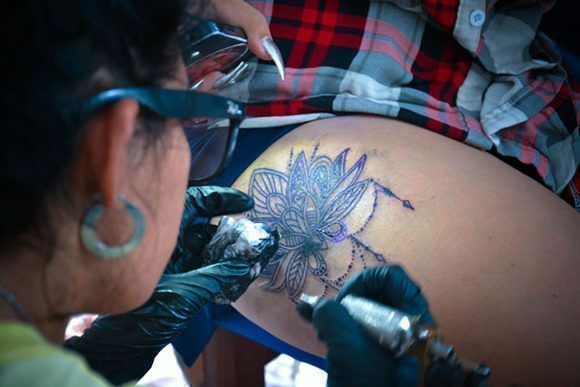 Yudith Figueredo Domínguez, a young assistant, who offered the possibility of being tattooed at no cost, saod that the approach to this practice means assuming in the body a manifestation of the art that one will carry for life. 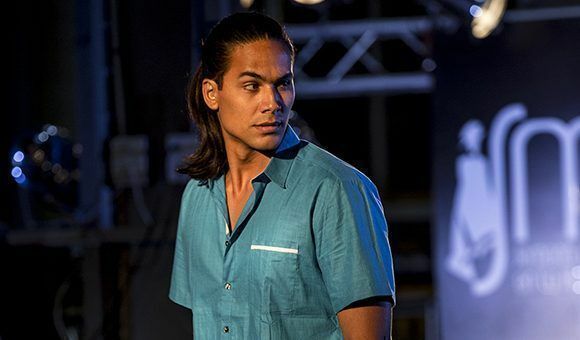 At the same time, Enrique Hernández Castellón, an artist from the province of Matanzas, said he was pleased by the reception of the AHS in the territory. He commented on the rise of this culture in Cuba which is experiencing an advance along with technological development, because every day better equipment, inks, and all kinds of materials become available. During the closing day, a children’s workshop for screen printing and recycled paper was developed’ This theoretical event on muleta tattooing, in addition to the jam session by of the troubadours Raulito Prieto, Manuel Leandro and Leiner Verdecia. 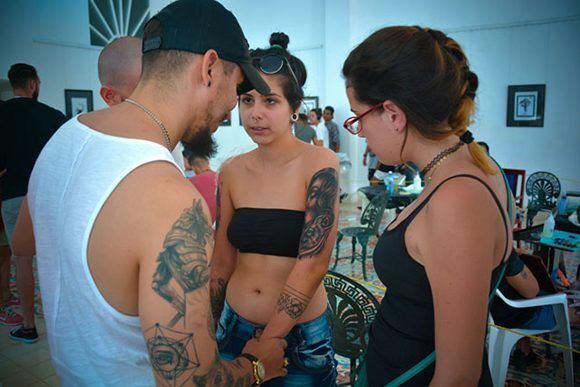 The tattoo in the Cuban society of the 21st century still has as many detractors as followers and, although its origins go back to the emergence of the main civilizations, it is still subject to taboos and prejudices. 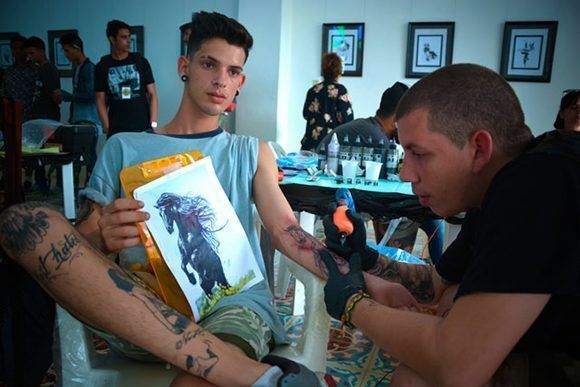 Tattoo session during the second edition of the Tatuarte body art project, at the headquarters of the AHS, in Holguín. Photo: Juan Pablo Carreras / ACN. 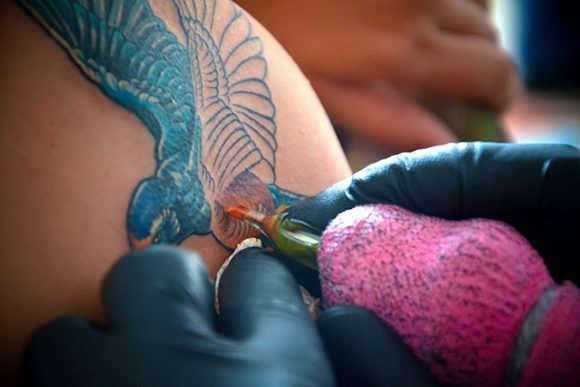 Tattoo session during the second edition of the Tatuarte body art project. Photo: Juan Pablo Carreras / ACN. 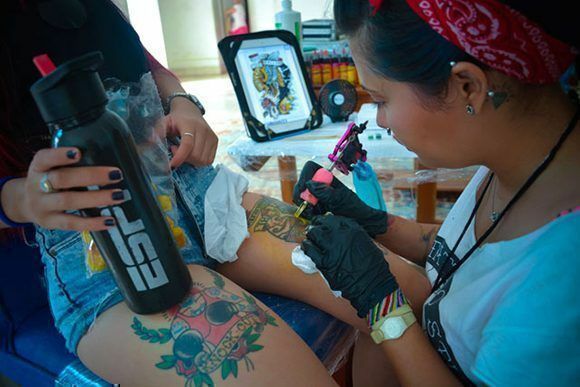 Sesión de tatuado durante la segunda edición del proyecto de arte corporal Tatuarte. Foto: Juan Pablo Carreras/ ACN. Photojournalist at Cubadebate. He has worked at Granma, Prensa Latina and AIN. He has made graphic coverage of important political, sports and social events in Cuba and other parts of the world. He has won several awards and journalistic recognitions. 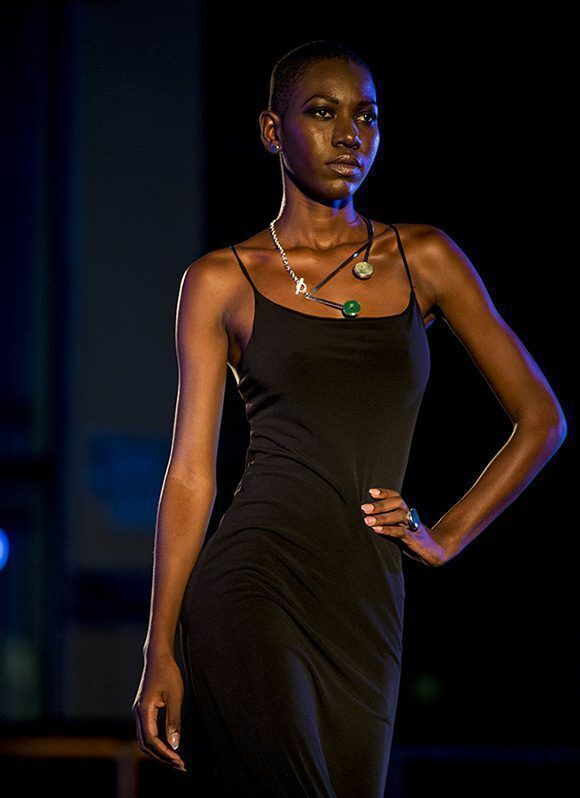 Fashion Week in Havana, collection of ROX 950. Photo: Ismael Francisco / Cubadebate. 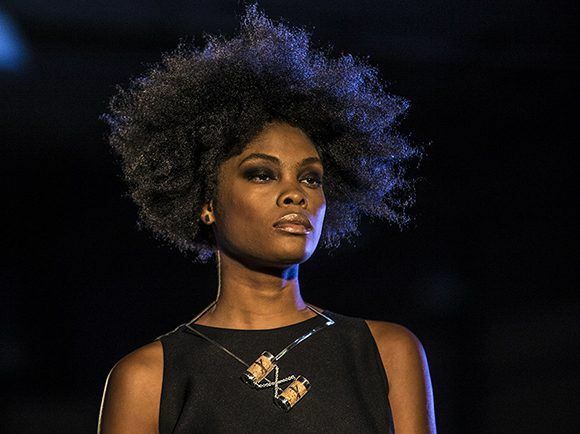 The Fashion Week in Havana: Crafts and Identity, serves as a stimulus to creativity based on Cubans’ know-how, in accordance with the aesthetic and functional values of our idiosyncrasies. Until Saturday the 28th, the event will offer parades in the old Warehouse of Wood and Tobacco, in the Alameda de Paula. 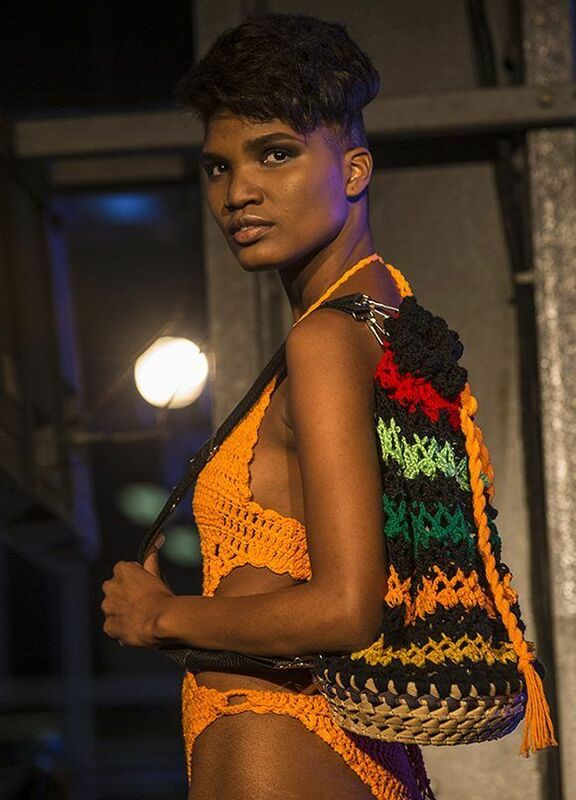 More than 70 creators, including designers and artisans who work in events such as textiles, jewelry, leather and costume jewelery, participate in this event sponsored by the Cuban Association of Craft Artists and the Cuban Fund of Cultural Assets. 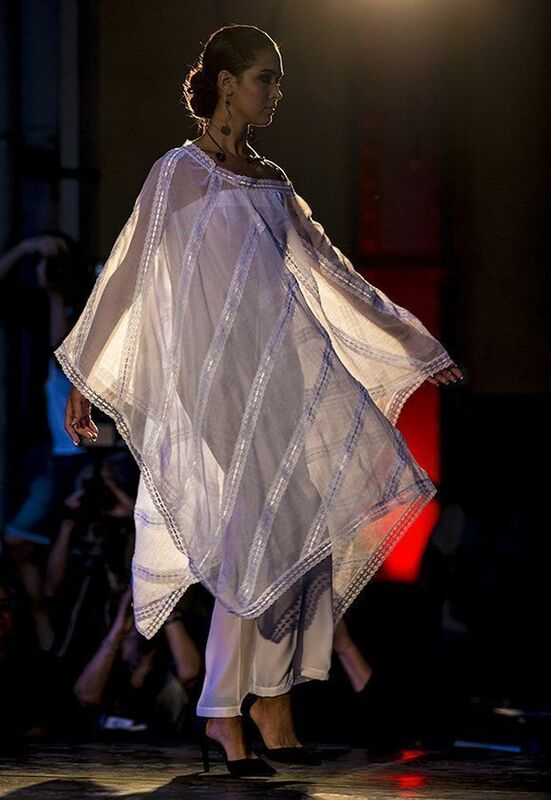 Fashion Week in Havana, collection by designer Mario Freixas. Photo: Ismael Francisco / Cubadebate. 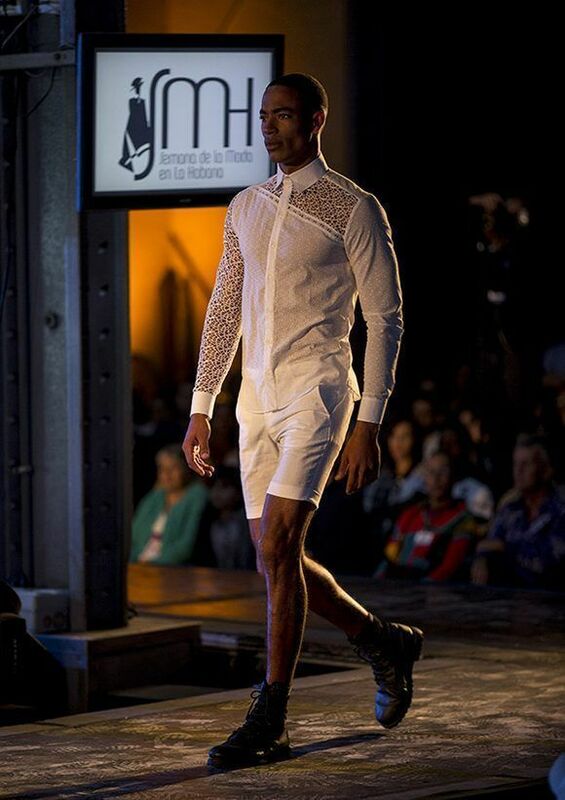 Fashion Week in Havana, collection of the designer Mario Freixas. Photo: Ismael Francisco / Cubadebate. 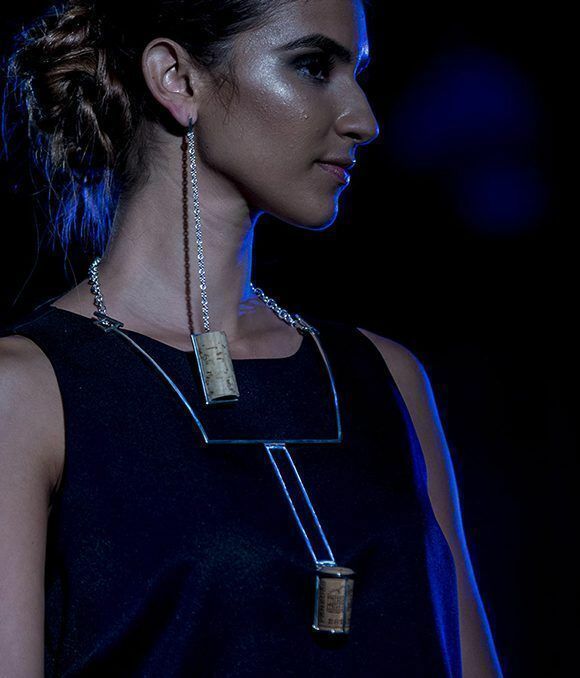 Fashion Week in Havana, collection of designer Rosa Xiomara Valdés. Photo: Ismael Francisco / Cubadebate. 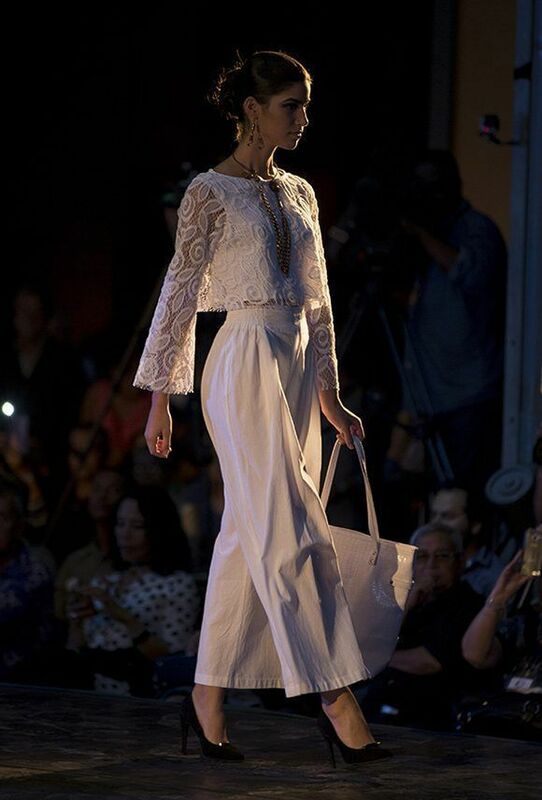 Fashion Week in Havana, designer Yunior Hierro Leyva’s collection. Photo: Ismael Francisco / Cubadebate. 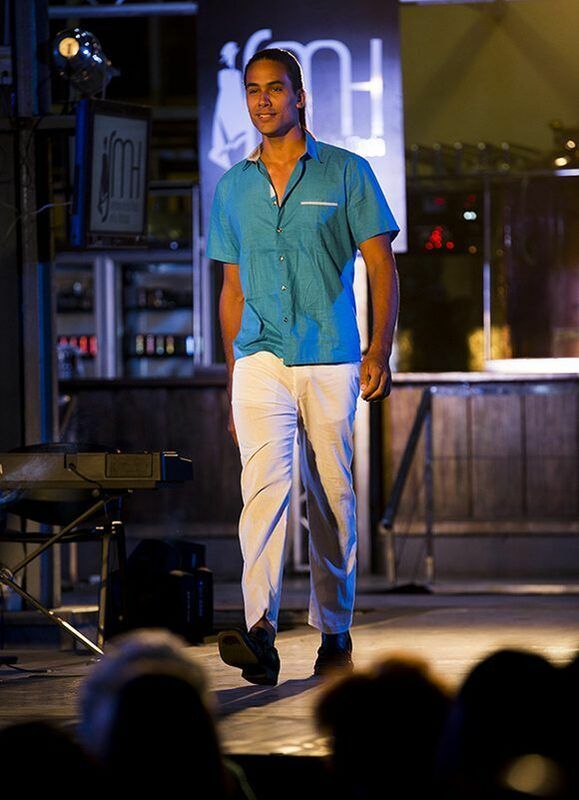 Semana de la Moda en la Habana, colección de ROX 950. Foto: Ismael Francisco/ Cubadebate. 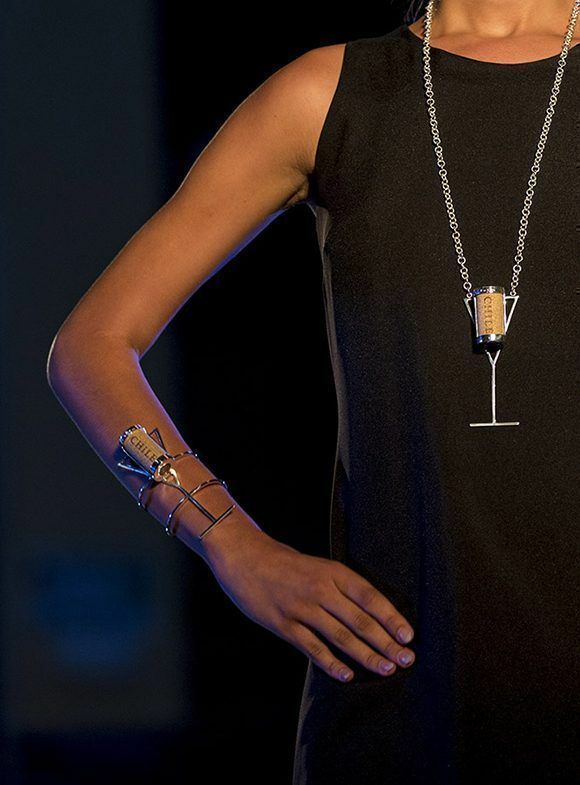 Fashion Week in Havana, ROX 950 collection. Photo: Ismael Francisco / Cubadebate. What is behind the US decision to process visas for Cubans in Colombia? Why Colombia? Learn about it in the lines that follow. Photo taken from Somos Colombianos. The US decision. to process immigrant visas for Cubans in Colombia is a maneuver that hides perverse purposes, which can be understood in the treatment of this issue by the US government. The State Department, on its official website, says that, “At this moment it, is being determined when the interviews will begin to be scheduled.” However, they themselves, in one of the sections of their site, locate a link to an article by Martí News that quoting a spokesman, says “Cubans must obtain a visa from Colombia and be willing to stay” a few weeks “in the country to complete the process that would allow them to emigrate to the United States,” later this same media disinformation on 10/20/17 states, “the Consular Section official Virgil Carstens informed that the first appointments for visas will not be available” until November 2017 “, repeating that Cubans” should plan the stay of at least a few weeks in Colombia, “adding that if additional administrative processing is necessary, they may” go out and return at a later date to near the end of the process “. It is noteworthy that this little serious and unreliable middle is the one selected by the State Department to give the first of this news, the answer is that they are interested in moving these messages and others linked to this subject to the Cuban community based in Miami, to influence it and through it in those of the island to condition their states of opinion in their favor. Create internal instability appearing before the public opinion to be oblivious to the problems that supposedly may arise. To present Cuba as guilty of the obstacles and delays that Cuban families must face for reunification. Moving the image of a US worried about fulfilling its international commitments, in this case the one of granting a minimum of 20 thousand visas of emigrants to the year. In Colombia they have certain consular capacities, but the Colombian embassy in Cuba may not have them to process an unexpected volume of visas, this creates the first obstacle and can generate crowds of people in the surroundings of this seat with the usual inconveniences and the possible occurrence of incidents , a situation that would serve to strengthen the opinion matrix of an environment of insecurity around diplomatic personnel accredited in the country. With the sharp decrease in the number of visas for migrants and the obstacles to obtaining them that will necessarily arise, the intention is to increase the internal pressure of those who wish to emigrate, in order to create destabilizing situations that may lead to a considerable increase in illegal exits to the US, and lead to a mass exodus. In addition, Cuba, guilty of the problem. The New York Times , “It has been hard ‘: Cuban families in limbo before the suspension of US visas,” states that, “the United States by interrupting the flow of immigration from the island by reducing its staff at the embassy of La Havana, in response to the mysterious attacks could trigger a further increase in migration, particularly if Cuba is experiencing an economic recession. Citing Vicki Huddleston, ex-head of the then SINA in the period 1999 to 2002, says that there is a risk of another massive migration. The analysis of the medium reinforces the opinion matrix of Cuban responsibility, placing the US action. as a response and unveils America’s vision of where the situation they are trying to lead could get to, while preparing the public opinion of their country for it. The mention of a presumed incidence of an economic recession in the evolution of events, is not done lightly, it they want to push us toward it damaging one of our main routes of income of foreigners that is the tourism. For that reason, the warning against trips to Cuba , the appearance of alleged tourists affected and the involvement of Canadian citizens, a country that is among the main sources of tourists to Cuba. No criticism is a skillful journalistic treatment of the subject. What could the US response be? before a massive exodus? According to what was published by the Coast Guard , they would decree the naval blockade to prevent vessels from Florida reaching Cuba and picking up potential migrants, while intercepting those coming from our country, returning them to their origin, this would increase the destabilization of the country. It is also known that the Miami right dream of a situation of this type to try to use it to pressure the US government to intervene in Cuba. The docility of the politicians of that country to the Yankee requirements is no secret. It is enough to remember its acceptance of the establishment of seven US military bases on its territory and its alignment with Washington against Venezuela among other acts of vassalage. These are the reasons which guaranteed the acceptance and collaboration of the Colombian government, without having to resort to pressures that could transcend public opinion, jeopardizing the objectives of this new assembly. Will all migrant visa applicants have the financial capacity to cover the cost of lodging and meals for a few weeks in Colombia? Most likely and the Americans know it is not. What are you pursuing with this? What they want is that, given the impossibility of covering their expenses in Colombia and those that may lead them to leave, they will be forced to seek alternative sources of income, some may, according to their personal characteristics, be linked to crime, others could obtain low-income jobs and the more they would begin to seek help from the Colombian and US governments, this could lead to a complex situation in Colombia with which they would mediately accuse Cuba of not clarifying the “attacks and forcing the “philanthropical” US to try to help Cubans through an alternative solution. Faced with this situation, it is expected that they will press for agreements to be returned, seeking to increase the number of those who would be frustrated with their hopes to emigrate to the United States. by legal means, those who, along with those who will dismiss the Colombia route as unviable, could, according to their assessments, bring about a mass exodus as we have already analyzed.. But Cuba knows its enemy. 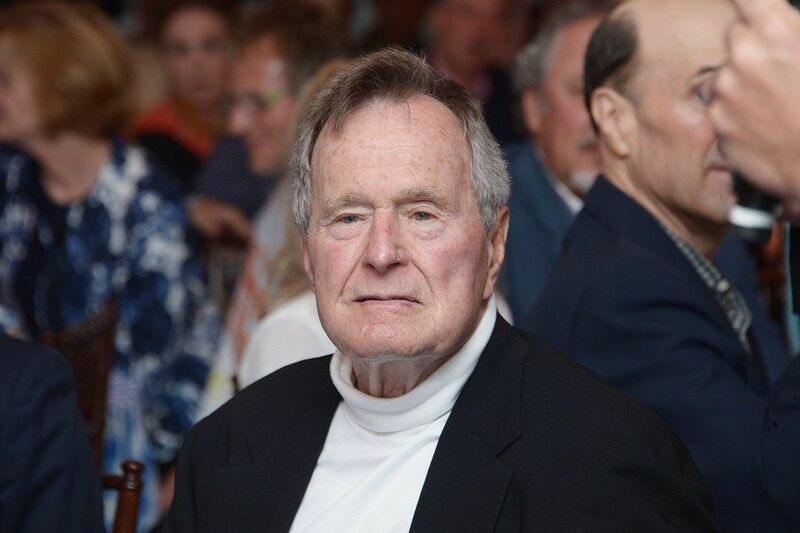 This is the second accusation that implicates George Bush Sr. Photo: @kim_ugh. Local sources reported today that New York actress Jordana Grolnick denounced George HW Bush , who ruled the United States from 1989-1993, for sexual harassment. 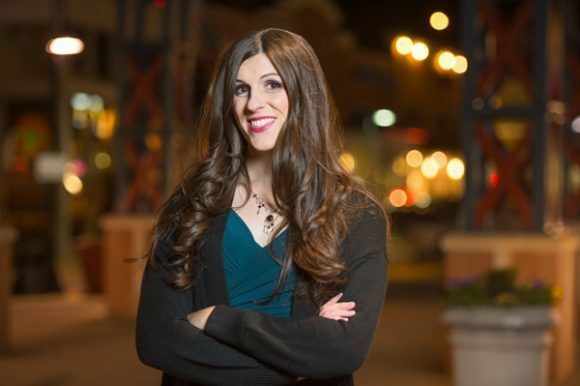 The woman recounted an episode similar to that of the first accuser, Heather Lind, who on Wednesday filed a complaint through her Instagram account, which she erased shortly thereafter. According to Grolnick, Bush grabbed her buttocks in August of last year during a group photo shoot at the Ogunquit Playhouse in Maine. The actress told the Deadspin news site that Bush joked that her favorite magician is “David Cop-a-Feel” – a wordplay on the name of the character David Copperfield and the English word “feel” – and he fingered her. On Wednesday, the former president apologized publicly to actress Heather Lind, who accused him of having tampered with her while the president was in a wheelchair. He apologizes “to all the people he has offended,” the official statement added. Bush, 93, was charged first by Heather Lind, 34, in her Instagram account, in a message he later decided to delete. “When I had the opportunity to meet George Bush four years ago, to promote a TV show I worked for, he sexually assaulted me while we were posing for the picture,” Lind said in her account. “He did not shake my hand. He touched me from behind. His wife Barbara Bush was at his side. I thought the joke was in bad taste, “he wrote. 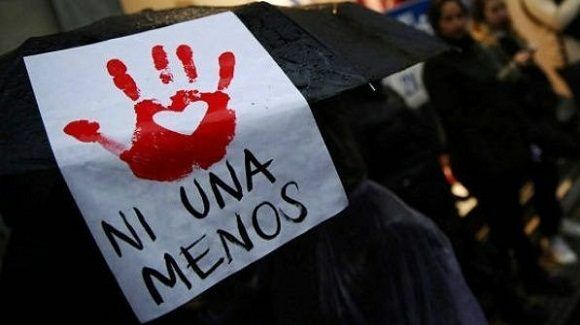 According to information provided to the Council of the European Union (EU) in May this year, one in three women in the EU has been a victim of physical or sexual violence since the age of 15. | Photo: Reuters. A survey carried out earlier month in Germany reveals that 43 percent of women and 12 percent of men admit to having suffered sexual harassment, according to data from British pollster YouGov. According to data from the study of more than 2,000 people, inappropriate touch (28 percent) and suggestive observations (24 percent) are common forms of harassment, occurring in 14 percent in places 13 per cent in the private sector and 10 per cent in work. This study came after about thirty women, including assistants and members of the MEP team, reported having been harassed by several politicians in the European Union (EU). 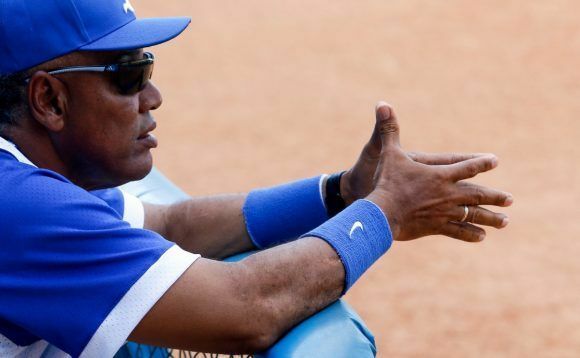 The National Baseball Directorate (DNB) informs our fans that the penalty applied to the manager of the Industriales, Víctor Mesa Martínez, was due to an act of indiscipline committed at the Bella Habana hotel, belonging to the Islazul chain. The incident, which involved Mesa Martinez and one of the security managers of the installation, occurred last Thursday night, after concluding the first game of the sub-series that the Industriales played against Pinar del Río at the Latin American stadium. Authorities from the capital, INDER, the Ministry of Tourism and the Islazul chain analyzed in detail what happened, and once the facts were clarified, the DNB proceeded to apply the corresponding measure, in line with the level of seriousness of what had happened. 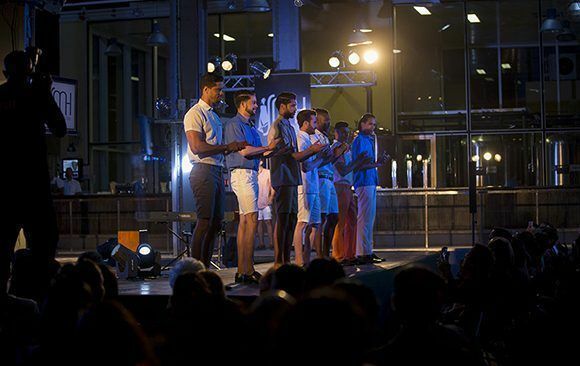 The evaluation of what happened advised suspension of the manager for a sub-series, which corresponds to the one that those from the capital dispute in front of Granma in Bayamo. This confirms the principle that discipline is inviolable in all venues of our National Series, and that the weight of the established regulation will fall on those who violate it. The DNB also wants to explain that, as a rule, it does not provide the details of the events for which its athletes, coaches, affiliates and managers are given penalties, in order to protect the moral integrity of those involved and not to affect the internal dynamics of a team or work collective. As part of the academic program of the I International Scientific Convention of the “Marta Abreu” Central University of Las Villas (UCLV), Ramón Labañino, Hero of the Republic of Cuba, gave a keynote address today and spoke with those present about the main challenges of updating the Cuban economic model. 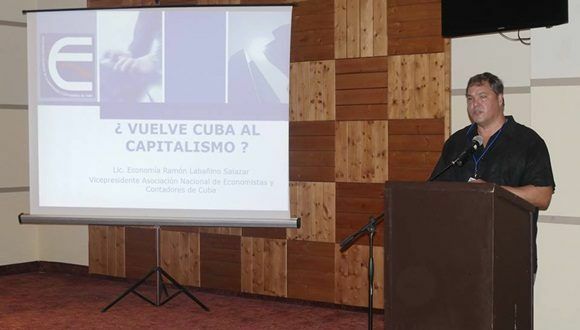 With a title as controversial as “Is Cuba returning to Capitalism?” , the Vice-President of the Cuban National Association of Economists and Accountants, presented in his talk the main characteristics of the national context. He discussed the need to understand the changes made in the Island as a way of working to ensure a better standard of living and an equitable and fair benefit for all citizens of the nation. “The name of my talk is just a hook, a provocation to discussion, but what really matters is to draw attention to the most negative characteristics of capitalism and what are the inviolable essences in our country in order to maintain the social model chosen by the island for more than 50 years,” he added. In his presentation, Labañino outlined the main characteristics seen in the Union of Soviet Socialist Republics years before the fall of Socialism in that country. The role of the party, the need to keep the media in the hands of the people, to avoid regionalism, as well as the “wholesale privatization and commodification of the socialist economy” are factors that are essential for us not to repeat in Cuba the mistakes made in the Eurasian nation, he said. He also referred to the importance of preserving the policy of a single party against alternatives aimed at dismantling that idea and advocated confronting imperialism’s cultural war with intelligence and a critical sense. Issues such as monetary dualism, the role of the press in the country, non-agricultural cooperatives, work in the agricultural sector, the development of the labor force in the public and private sectors and the need to increase labor productivity in all the areas of the country as a basic rule to achieve an effective growth of the Cuban economy, were also among the main issues discussed between the Hero and the delegates gathered to hear it. Regarding the new economic figures that emerged in the heat of the changes implemented in the Cuban economy, Ramón spoke about their importance to free the state from the unnecessary wear and tear of controlling small spheres, but warned of the importance of carrying them out so that their income also plays a key role in the development of society.“What we transfer to private hands is not property, but the management of social property,” he summarized. Similarly, Labañino discussed the relevance of the main transformations to the economic, political and social model of the country. He defended the idea of ​​that these changes are essential for subsistence as a nation, but always for the sake of maintaining our social achievements . “In a highly democratic process, the greatest news was consulted with the majority of Cubans, because one of our great strengths is that the measures applied are based on all citizens, especially to defend the most underprivileged. Although we want a greater speed in implementation, sometimes we must stop, rectify what is wrong and move forward, because we can not afford to make mistakes and waste the few resources at our disposal,” he said. Likewise, Labañino spoke of his experience of returning to the island after 15 years of absence. He said he found a country “always changing, with a beautiful and well-done opening, especially since there is an awareness that the transformations in our society exist because of an historical necessity and not because of a whim or an idea of ​​playing at Capitalism,” he said. In a simple dialogue, always open to discussion and sharing experiences, the anti-terrorist fighter recalled the importance of knowing history so as not to repeat negative experiences. Likewise, in these times of “empty and manipulative discourses,” he highlighted Fidel Castro’s legacy for the construction of an increasingly prosperous and inclusive country. He warned of the importance of maintaining essential principles of the Cuban Revolution, such as internationalism, anti-imperialism and solidarity with the peoples of the Third World. by Walter Lippmann. Oct. 20, 2017. 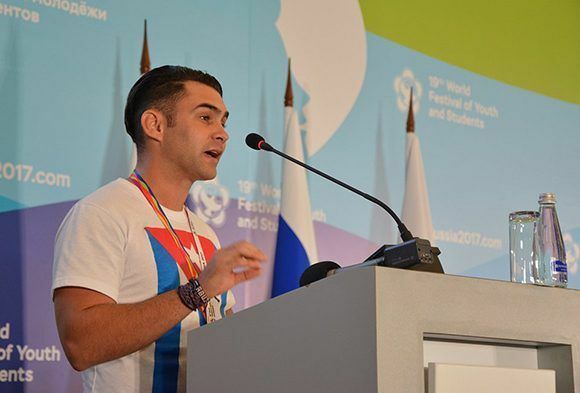 Elián González during the XIX World Festival of Youth and Students in Russia. Photo: Roberto Suárez / Cubadebate. What can happen to the mind of a five-year-old boy who floats alone in the middle of the sea after losing his mother in a shipwreck? They say that he prayed to the Guardian Angel and that some dolphins dragged their raft towards the shore, but the opposite, away from his father and his true family in Cuba. Little Elián González became a victim of the Cuban Adjustment Act. And at the same time, the key figure in the battle of a whole country [people] for his return. The shipwrecked child has become a 24-year-old revolutionary. He shared his story on Wednesday at the Anti-imperialist Tribunal, one of the core areas of the XIX World Festival of Youth and Students. His history and the images of his return, in June of the year 2000, shook those present. Their voices united against imperialism. When he recalled his experiences, Elián could not contain his tears. Neither did the audience who heard his heartbreaking testimony in the first person. Elián recalled how, as a victim of the Cuban Adjustment Act, he and his mother left Cuba illegally for the United States and the boat sank in the middle of the voyage. He maintained that the pain of losing his mother and being away from his father and his land, added to the violation of his rights and identity on American soil. At the end of his speech, on behalf of the heroic Cuban people, which he said would rather disappear than go down on its knees, he asked for a condemnation of Yankee imperialism for all the human and economic damage it has caused. Other voices from around the world spoke up at the tribunal, such as the young Saharaui Omar Hanesa, who maintained that in 1975 his country was under the dominion and occupation of Morocco, after two years of Spanish colonization. He also demanded justice for the crimes committed and demanded the release of political prisoners, sentenced to more than 20 years for organizing peaceful marches to defend the cause of his people. Korean President Ri Cho Liu also spoke. He listed the damage caused by the US government’s economic blockade of Democratic Korea for more than 60 years in order to subdue his country. The Tribunal became a space of unity to fight against imperialism by denouncing its crimes and proving that the young people of the world are willing to carry out the belief that a better world is possible.